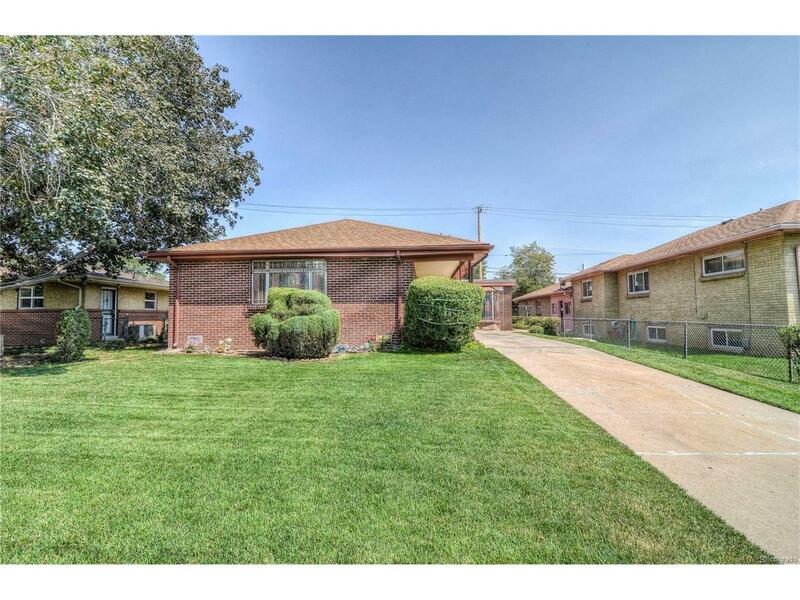 Charming 4 bedroom home located in the Denver neighborhood of Oakland! Soft paint and natural light create a warm atmosphere! Large family room leads into the formal dining room and is ideal for entertaining friends and family! 3 bedrooms and a full bathroom are located on the upper level, plus an additional bedroom and a full bathroom on the lower level. This property is adjacent to a park and offers mountain views! Partial basement is great for storage and could be finished to add additional living space! Great fenced backyard with a covered patio is ideal for summer time BBQ's! Do not miss this property, schedule your showing today!